Bawren: I usually compose all the time and I always want music to be parallel to what I’m doing. I don’t want to leave that talent behind so I want to keep pushing it. 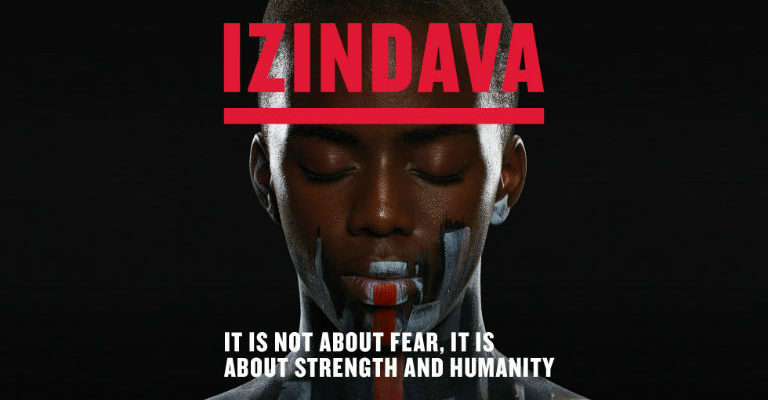 For Izindava it was very different because I had time to do my research and time to be in the recording studio and experiment – usually I don’t have that time. I can’t remember when I started or even which was my first track. It has progressed a lot from the beginning and I’m not using most of it because when I get in the dance studio it is totally different, everything changes.